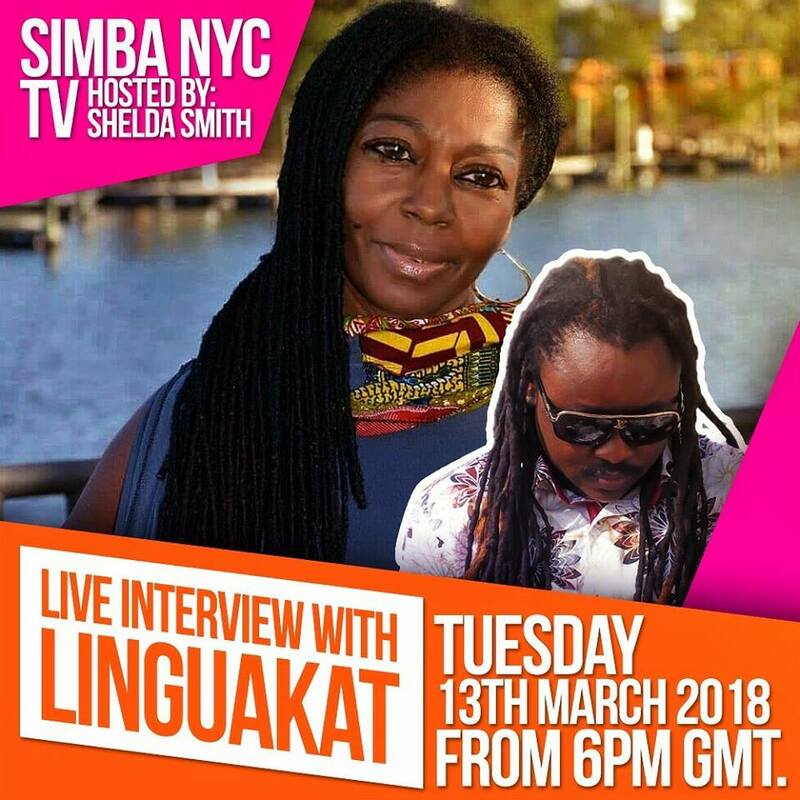 Ghanaian reggae-dancehall veteran, Linguakat will join Shelly S on Simba NYC TV this Tuesday for what will be like the opening of must-read biography. The interview will not just give away a lot more of top untold Linguakat stories, but the Simba listerners will end up being introduced to to a great African talent that has more to offer than just music. For years, Lingukat has been working real hard writing songs for several Ghanaian upcoming reggae-dancehall artistes while pushing up his own works. With his selflessness, knowledge and good music, he's been able to stand up strong as a go-to veteran that feels easy offering help to developing talents. The interview will be recorded tomorrow [13th March], the recording will be uploaded to Youtube minutes after. Airing of the interview will later be on NYC cable television on Saturday 24th March at 1:30pm. Chase the below reverbnation link for Linguakat's songs.